Some places carries the essence of human origin and the geniuses of human growth. Such places become significant for those who like to enjoy the nostalgia of old thoughts. The city of Lahore can truly be regarded as such a place. From Rudyard Kipling to Abu-Rehan Al Bairooni, from Victorian era to Mughal era, from buildings and gardens to forts, the diversity of Lahore is some times unbearable, yet the bliss is eternal. 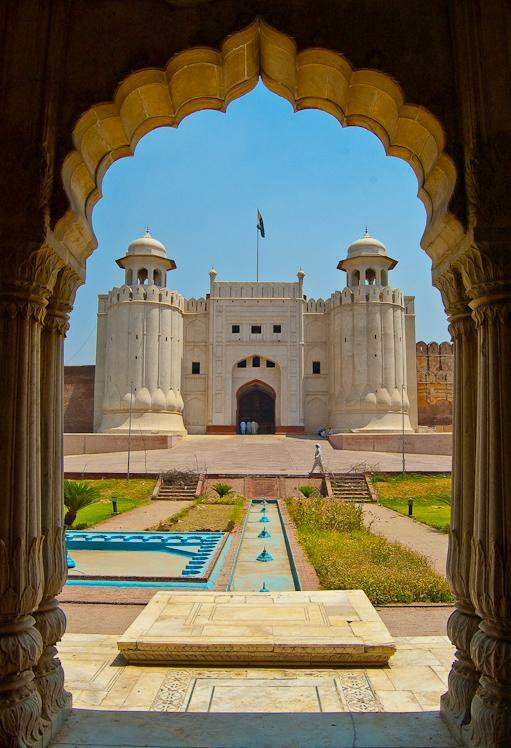 According to the Hindu mythology, the city of Lahore is named after the son of prince Ram chandar whose name was “Loh” and who originated this city. There is also a tradition that it was name after “Lohaar chand” who was the nephew of prince Deep chand.In the written history the oldest book in which we can find Lahore is “ Tareekh-ul-hind” by Abu-Rehan Al Bairooni, who traveled to India in the 11th century. In his book, he remembers Lahore as an area not as a city whose capital was “Mandhor kor”. The famous Sufi saint of Lahore Hazrat Data Gunj Buksh who died in Lahore in 1088 A.D has also mentioned the city Lahore in his book “ Kashf-ul-Maajuub”. Abul -Farj who was a poet in the Ghaznavi period has written the name as “Loha-wr”. An Iranian scholar “Tahir Marozi” of 11th century in his book “Nazhat ul Mushtaq Fe Akhteraq ul Affaq”has mentioned Lahore as “ Laha-wr”. Ameer khusro in his masnavi “Quran ul Sadeen” has written the name as “Lao-hore” in 13th century when he portrays the attack of the Mughals.The Greek geographer Batalemos (Ptolemy) of the second century has mentioned an area “Labokla”. In his maps he has referred a place Kasbeera (Kashmir), near river Badistan (Jehlum) and river Adres (Ravi). Here is a place called Labokla between Attock and Bahami bothra. Wilfred and Kingham both hold the theory of Labokla being the old name of Lahore Lahore was called by different names in the ancient times. Religious history interprets Lahore as the city created by the son of Ram chandar.